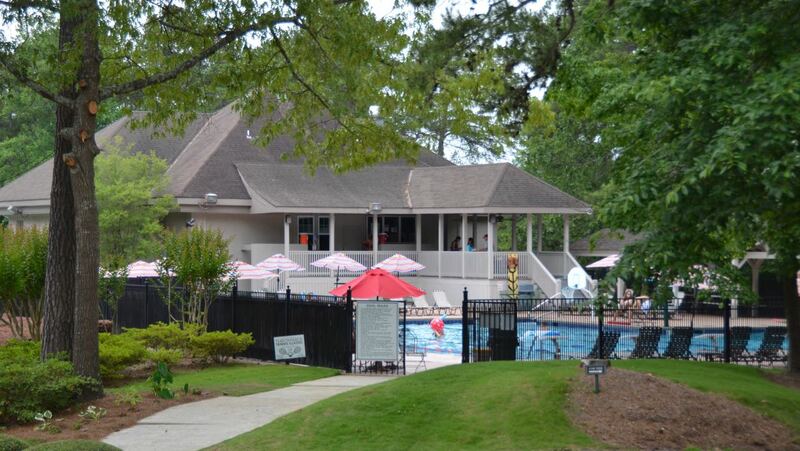 With a 6,842 yard course featuring Bermuda fairways and bent grass greens, 12 rubico-clay tennis courts, and a full service banquet hall, the Riverchase Country Club is the centerpiece of an exceptional community. The Club has been fortunate to host such celebrities as President Gerald Ford, Michael Jordan, and Bob Hope. The first player to tee off on Riverchase’s course was professional golfer, Gene Sarazen, one of only five golfers to win all current major championships during his career. The course continues to be the venue for many national, state, and local events and has the distinction of being selected as the host site for the Charlie Boswell Celebrity Classic, US Open qualifying, Alabama State Amateur Championship, Alabama State Four-Ball Championship, US Mid-Am Qualifying Tournament, Alabama Senior Amateur, the Women’s Southern Golf Association Championship, SEC Women’s Championship, and Women’s Alabama State Amateur Championship. Numerous Junior Golf Championships have also been hosted by Riverchase. 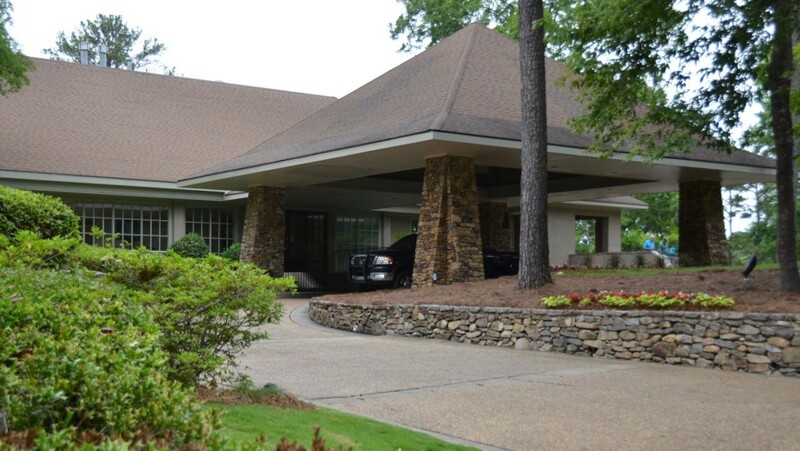 Since opening in 1976, Riverchase Country Club has become one of the most active and successful tennis programs in the Birmingham area with hundreds of men and women actively competing in league tennis. Junior programs are available for children of all ages and skill levels, with a junior development team for tournament level players. Teams for both men and women participate in USTA sanctioned tournaments hosted by Riverchase each year for both adults and juniors. The Country Club isn’t just a place to hit a round of golf or grab a nice Sunday brunch, it’s the center of active living for the entire Riverchase community. Interested in becoming a member? 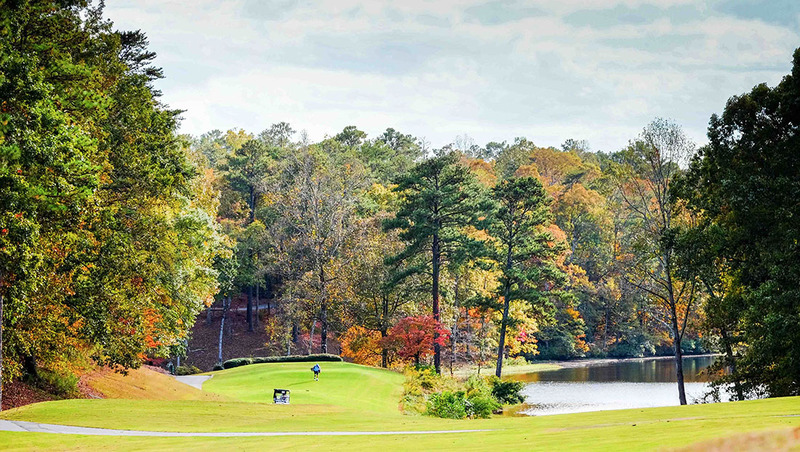 Contact the Membership Director at 205-988-4140 ext 204, or by email at membership@riverchasecc.com.